We’ve seen all types of drainage problems. 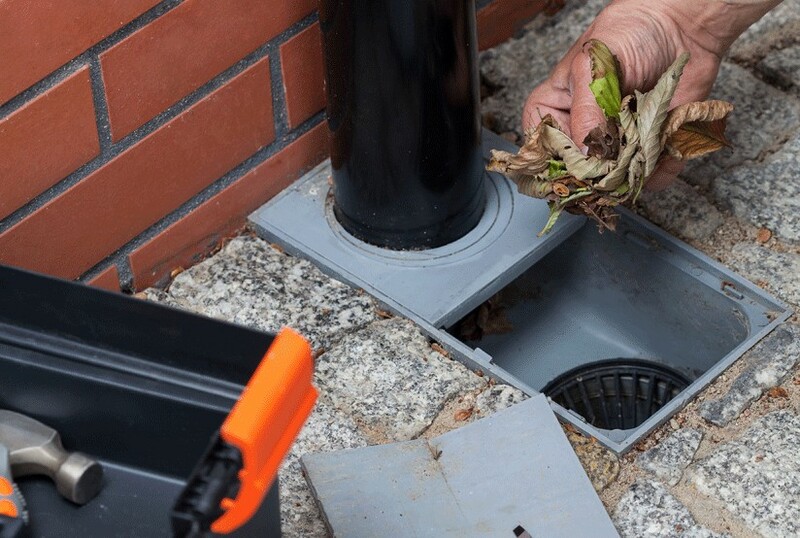 From leaf build-ups to root infiltration, we are confident that we will get the job done with our efficient, friendly and dedicated blocked drain clearing services. Servicing Beeliar and the surrounding areas, Same Day Hot Water Plumbing & Gas are professional licensed plumbers. With over 30 years of experience, we provide comprehensive and effective blocked drain clearing solutions and a fixed price for all sewer unblocking. 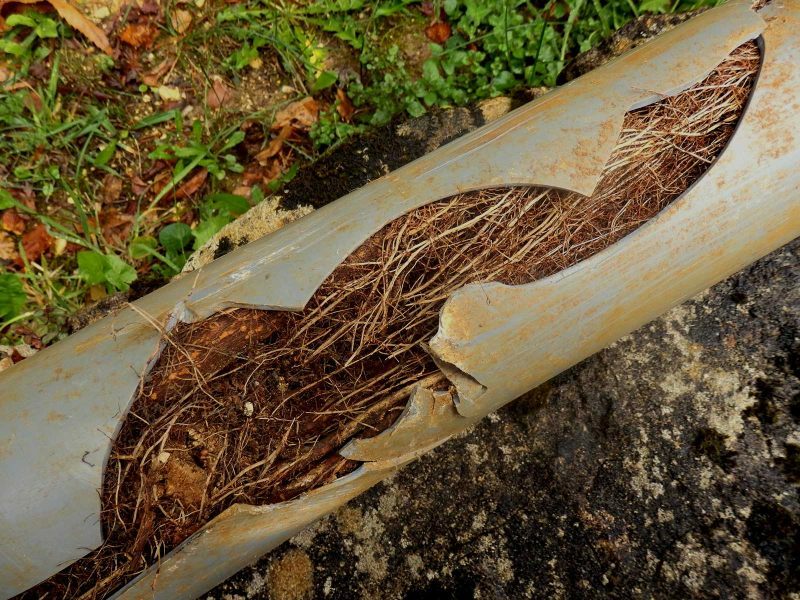 Blocked drains can cost you money if you try to ignore it and hoping it will just go away, so early treatment is crucial to minimising damages and costs. At Same Day Hot Water Plumbing & Gas, we have the knowledge and the tools to unblock your sewers with lasting results. When you choose us to fix your blocked drain problem, you can rest assure that we provide quality customer service, competitive rates and superior results. When it comes to dealing with your blocked drains in Beeliar, Same Day Hot Water Plumbing & Gas will arrive at your doorstep on time, every time, and apply a tried and trusted process in order to get things back in order for you as efficiently as possible. Blocked sink? Blocked toilet? We understand how stressful it can be, you’ve nothing to worry about as Same Day Hot Water Plumbing & Gas are just around the corner and are just a phone call away from fixing your drain immediately. We will use our state-of-the-art tools to clean and unblock your drains. It doesn’t matter if your drain is domestic or commercial, we have decades of experience in both! We offer friendly, professional service, and a competitive price on every job we quote. We also ensure that our staff are prompt, courteous and knowledgeable, no matter how difficult the job may seem. We are able to clear drains 24 hours 7 days a week! Call us ANY TIME, ANY DAY! We are here to help you!